True luxury comes with peace of mind and a feeling of comfort and security. Luxury travel would not always mean the most expensive resorts and best restaurants. The concept of luxury represents a feeling that is created through personal care, extensive knowledge and exclusive experiences. The beauty of Bagan is a luxury on its own. The site is often compared to major archeological sites around the world, including the nearby Angkor temples of Cambodia. A luxury stay in Bagan is not what makes this a special destination. It is the way people can experience the temples that make it exclusive and intimate. 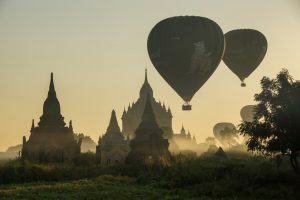 Imagine a champagne breakfast after a sunrise take off on a hot air balloon that allows you to witness the 2200 remaining temples of Bagan from a bird’s eye view. Having a secluded and catered lunch near one of the amazing temples of Bagan is as intimate as it gets and certainly adds romance to a honeymoon or anniversary journey. One of the most exclusive ways to travel between Saigon and Siem Reap is by cruise. 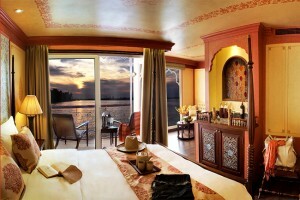 A cruise on the Mekong is as good as it gets. 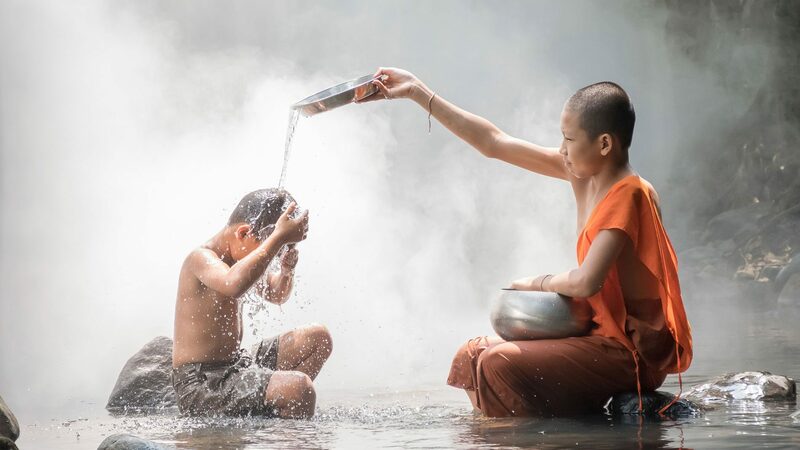 The contrast of images between the industrialized Mekong Delta in Vietnam and the rural floating lifestyle of the Tonle Sap Lake in Cambodia is unrivaled. You can observe the floating communities from the deck of your ship. 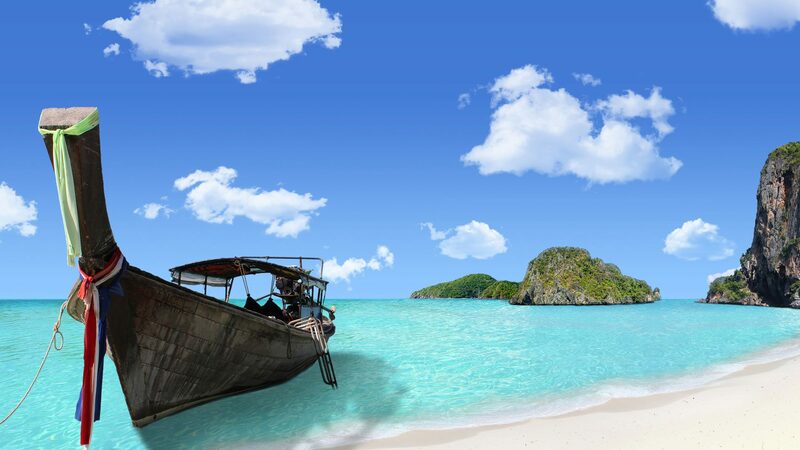 You may also opt to experience floating life on board of a small rowing boat. 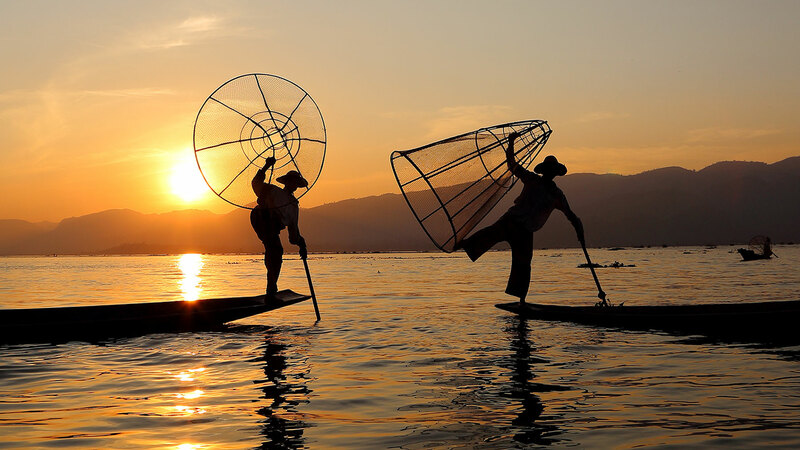 Enjoy savoring the delicious local cuisine the Mekong River provides. 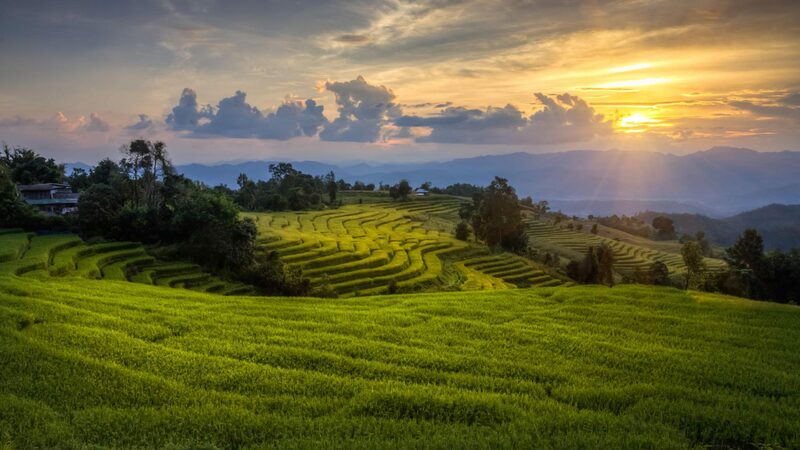 The exceptional scenery created by the local people gives you a true sense of appreciation. Being in such a beautiful place among such exclusive landscape is a luxury on its own. 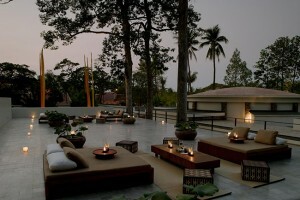 For a small town, Siem Reap offers and amazing array of facilities. Dining on the grounds of a 12th century temple is unique to Siem Reap. A cruise over the Tonle Sap Lake can be as exclusive as you like with visits to the bird sanctuary for example a true birding expert. Lolei Travel creates specially catered lunches at local pagoda’s or people’s homes, which is a true delight. 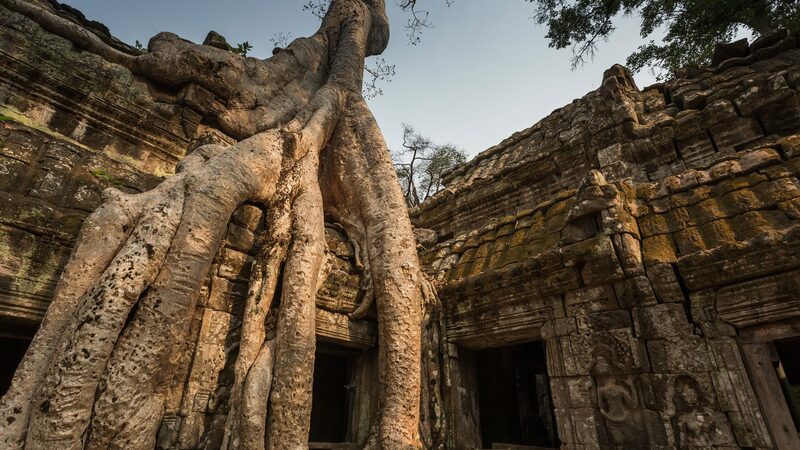 Being guided by some of the best archaeologists through the temple complex of Angkor gives you the refinement to learn about details no other visitor would ever ask about. It all comes together in exclusive packages that combine exceptional stays, true experts and unique activities.